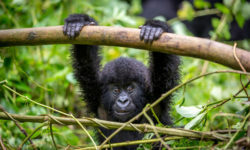 Gorilla Safaris Adventure is an adventure travel company specialising in organising gorilla tracking and wildlife safaris in Uganda, Rwanda and Congo. 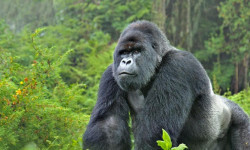 Our tour offers are available all year round at discount prices. 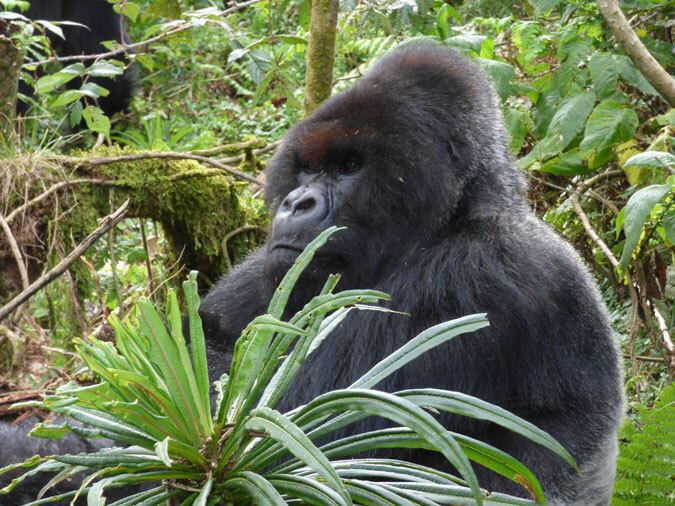 Book a gorilla safari and meet these endangered giants in the wild of Uganda, Rwanda and the Democratic Republic of Congo.